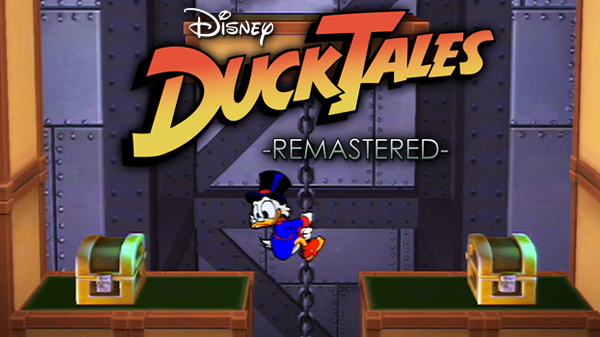 To celebrate the release of the classic NES update and it’s release titled “DuckTales Remastered”, we thought it would be fitting to find one of the most popular and most memorable musical piece from the game because we love it that much. Sure, we could showcase all those duck-happening tunes for yea but we’re just too lazy. Well we hope you enjoyed this and if this is your first time discovering this memorable tune, we hope you’ll take the time to find out why this melody has been remembered even after 23 years. We could just tell you why it’s so great but we’re just lazy.Don’t forget that you can pick up DuckTales Remastered on Wii U, PC, PS3, Xbox 360. It’s nostalgia in duck form. If you never heard this wonderful 8-bit tune or you’re too young when this game was released then you should listen to this beloved classic. We’ve made posts from Smooth McGroove before and this won’t be the last. But you have to admit, this man never disappoints. All we want to know is where can we get the sheet music? If there’s one thing we’ve learned from being gamers and being part of its culture, is that if it’s really liked, there’s a good chance that someone recreated it in Mario Paint for the Super Nintendo. This entry was posted on 08/17/2013 by Byungsuk Kim in Nintendo and tagged DuckTales, NES.